→ Your drawers and cabinets are so packed to the brim with 'stuff' that you don't even know exactly what's in there! But what if it didn't have to be that way? You CAN say goodbye to the chaos and learn how to create a calm and inviting space that you actually want to spend time in. 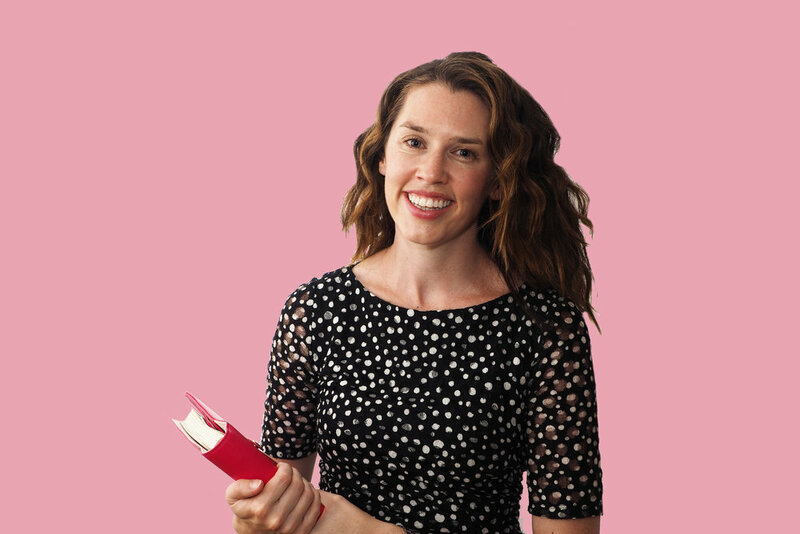 I've been working hard behind the scenes to create an actionable guide for you, just in time for a new start to the new year. Having recently completed our home renovation, and set up my own kitchen, I've documented the entire process I used to create a space I LOVE being in every day. And now I'm sharing this step-by-step process and showing you how you can do it too! Over the years, and in my role as a professional organiser, I've discovered what works and what doesn't when it comes to getting your kitchen organised. 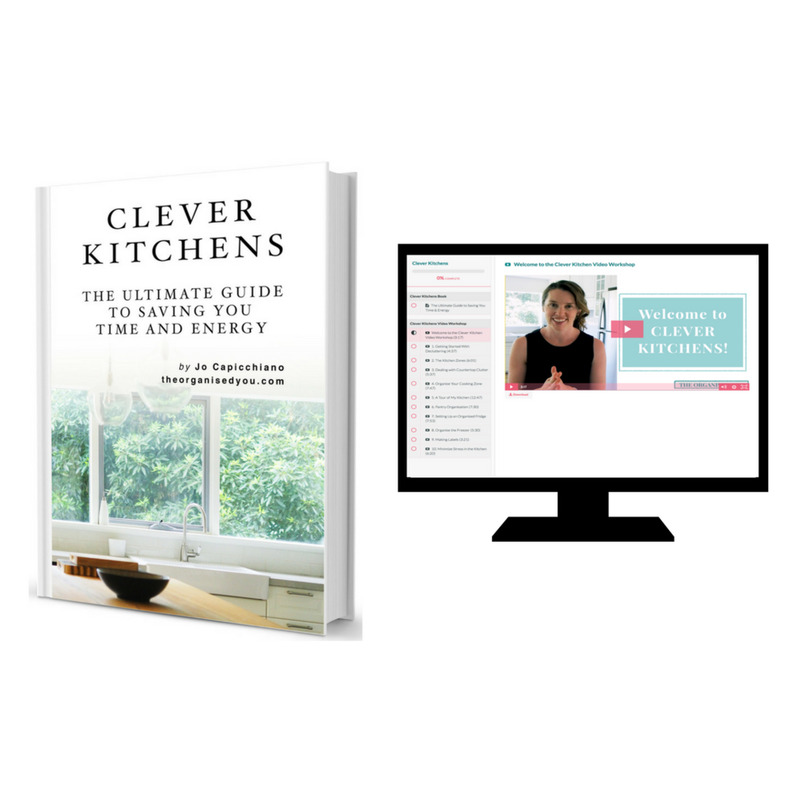 Clever Kitchens is packed to the brim with realistic and effective strategies that you can start implementing today in order to create extra storage space and a more calm and happy space. working with what you've got. If this sounds like something you're interested in, then let's get to it! Let me be your guide and show you that you can TOTALLY achieve this - with a bit of time and effort up-front, you will be gaining time and energy back TEN-FOLD in your daily life, guaranteed.